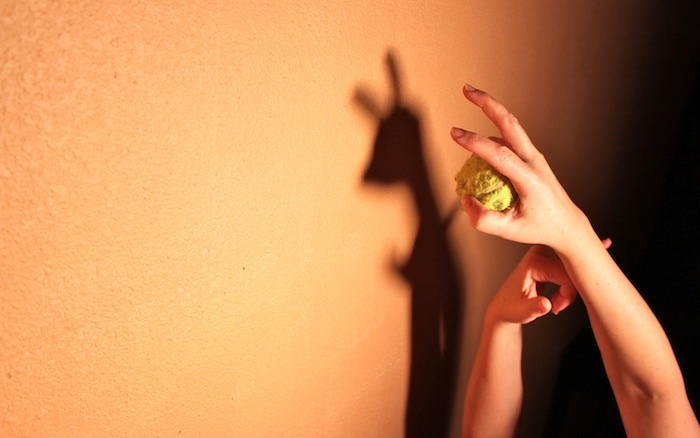 Week Five…Shadows | Wall Puppets with the dog’s tennis ball and Leslie’s pretty hands. This is an awesome photo! The shadow is so cute and I think it's great that you also captured how the shadow was made… I wish I'd been more inventive now!! You've inspired me for next week!